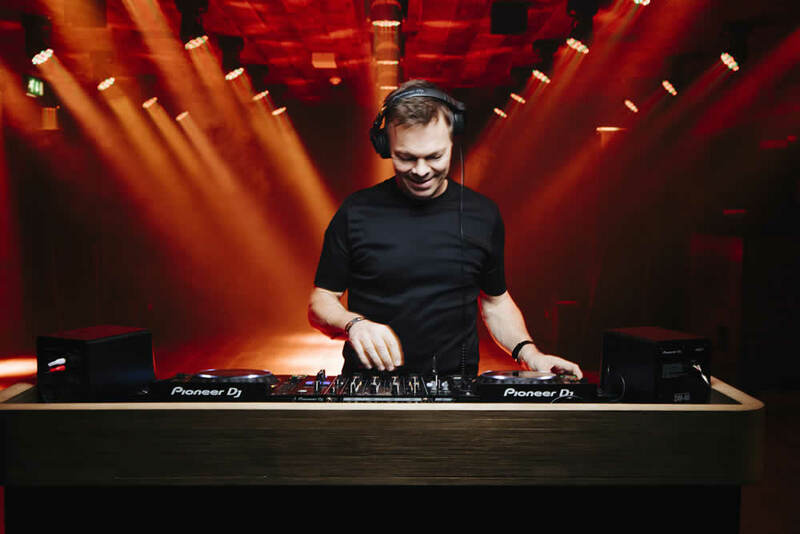 "This week's Essential New Tune is from Copenhagen’s Kölsch who has gone on a blind date with UK progressive house legend Sasha. It is a brand new collaboration for Kölsch's IPSO label and it's called The Lights." This week's featured Essential New Tune was featured in last week’s Friday show on BBC Radio 1. Listen again and forward to 30:13 mins here.